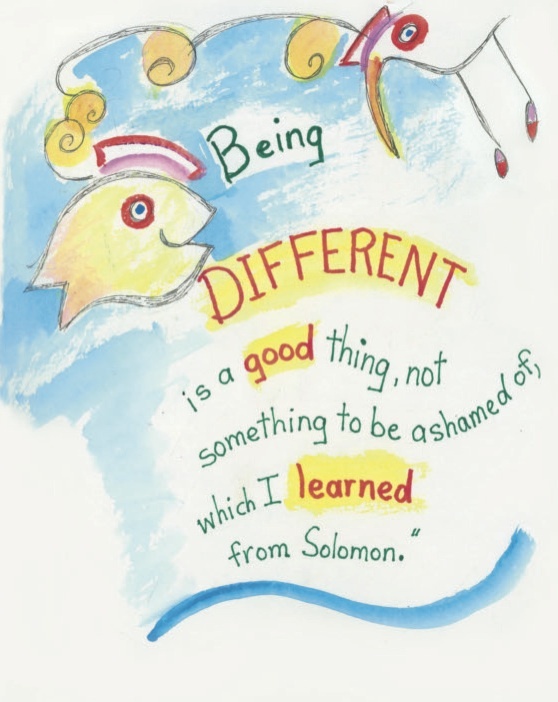 Being different can be a good thing, as proven by the extraordinary friendship that formed between a pelican named Phineas and a fish named Solomon on an ordinary summer day. Instead of flying low over the sea to scout for fish to eat, Phineas would patiently wait for tourists to drop their hotdogs on the pier. 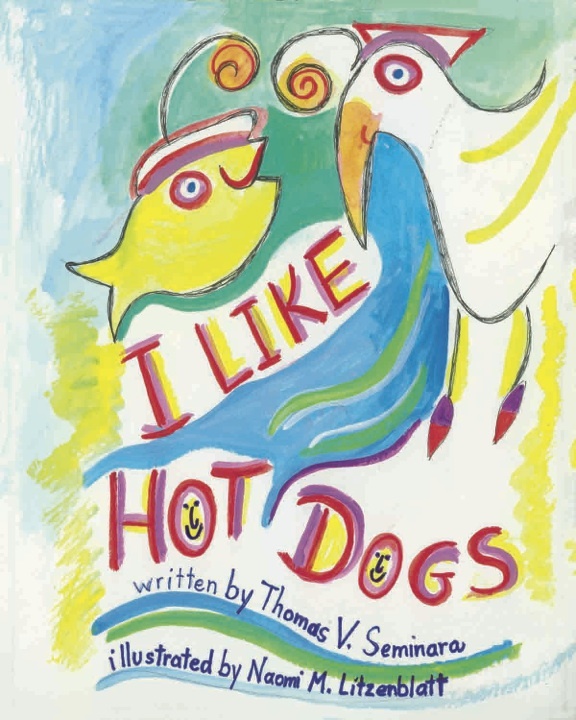 You see, hotdogs are his favorite treat! This peculiar behavior made him the laughing stock of the other pelicans. Aware that he embarrassed his family with his actions, he decided to give fish one more try. Phineas cruised the sea to find a delectable fish. He spotted one, dive bombed into the water and emerged with his prize. However, to his surprise, he heard a sound coming from his mouth. The fish is begging for his life! He caught a fish that speaks Pelican! Does it get any weirder than that? 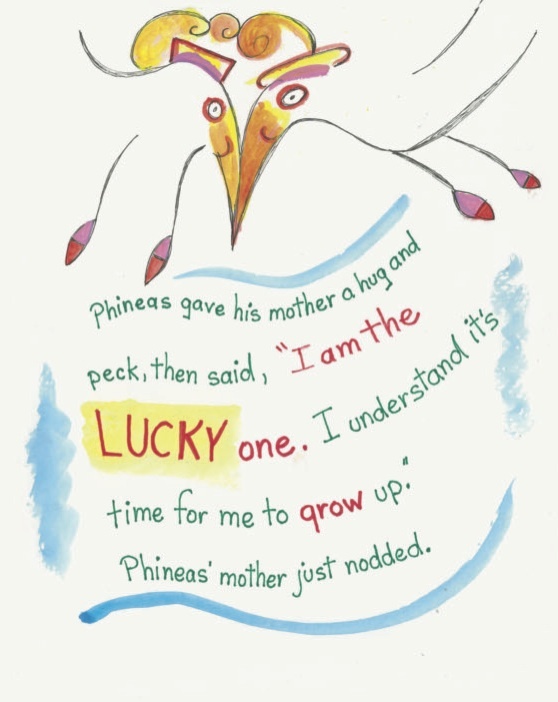 Yes, since Phineas the Pelican and Solomon the fish instantly became good friends. Would their friendship last?